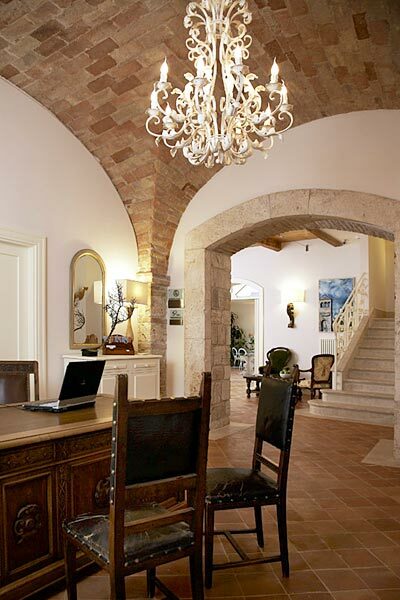 Residenza 100 Torri is a charming 4 star hotel situated in the historic center of Ascoli Piceno. 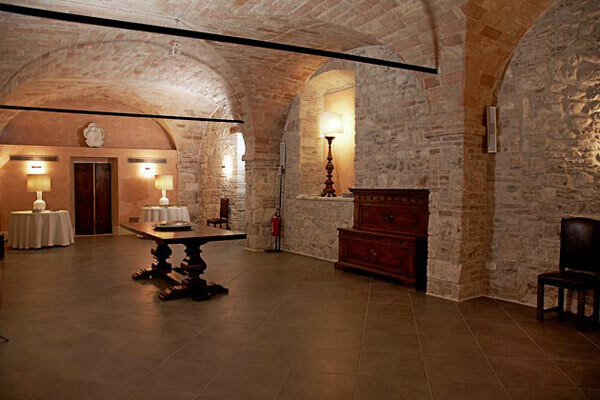 The hotel occupies a building once used as the stables of a 13th century patrician palazzo, now masterly transformed in exquisite guest accommodation where past and present, ancient history and modern technology, live side by side in perfect harmony. 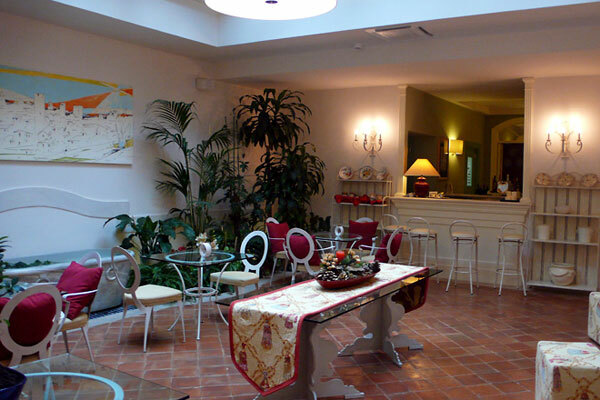 Guests staying at Residenza 100 Torri may choose to relax in the comfort of the peaceful lounge or in the hotel's attractive Winter Garden with bar; the ideal venue in which to converse amongst friends or browse though the papers whilst sipping a refreshing drink. Each of the individually appointed bedrooms have been furnished with a sophisticated combination of classic and designer items which, together with the latest in modern accessories, guarantee the highest levels of style and comfort. 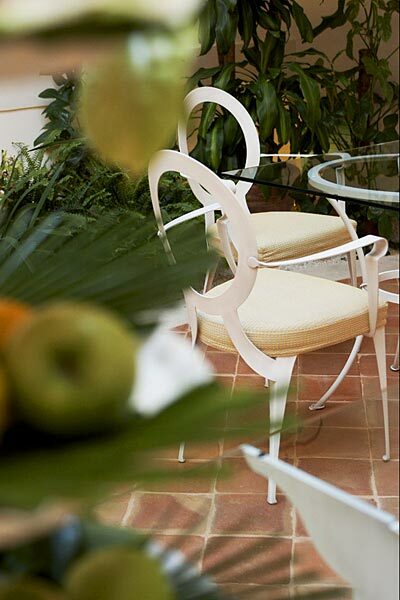 Each and every detail exalts the exclusive character of Residenza 100 Torri; from the parquet floors to the soft upholstery and romantic, canopied beds. 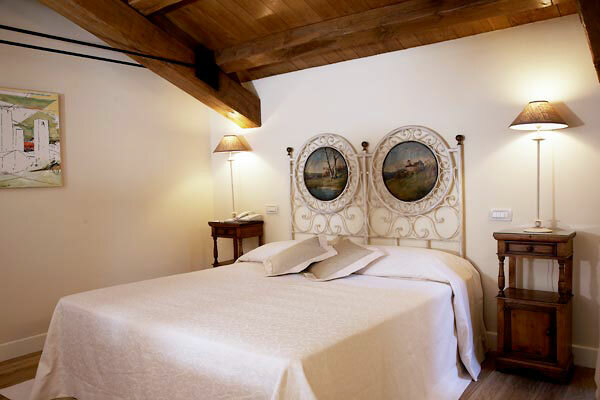 In addition to the hotel's bedrooms, a number of independent apartments are available in the city center, overlooking Ascoli Piceno's stunning Piazza del Popolo. An elegant function room is available for meetings and seminars for as many as 40 people. 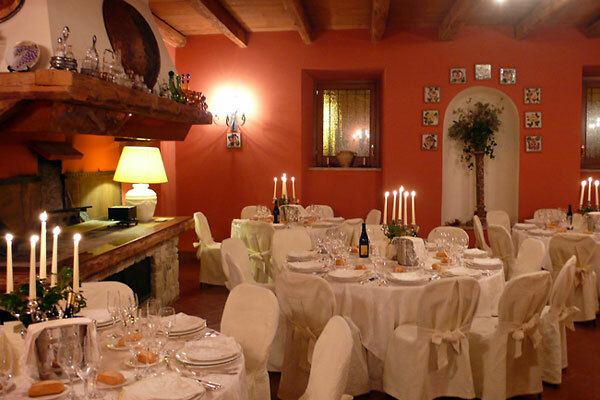 The hotel organizes receptions and events and is also available for exclusive use. 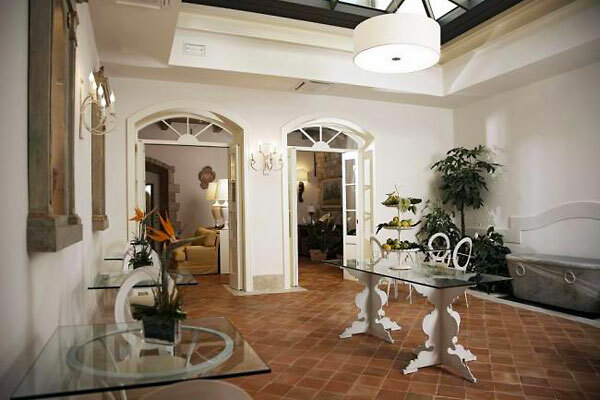 Contemporary elegance and 13th century charm in the heart of Ascoli Piceno. The relaxing atmosphere in the Winter Garden. Apartments with view of the picturesque lanes of the historic center. 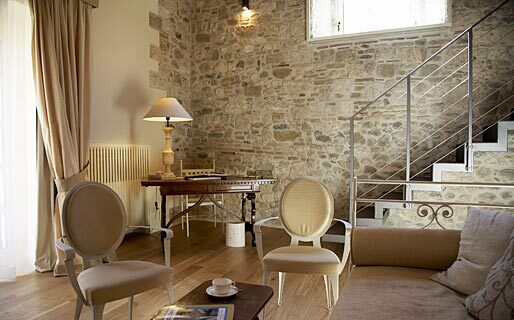 It's position right in the heart of the historic center of Ascoli Piceno make Hotel Residenza 100 Torri the perfect choice for those wishing to explore this beautiful art city, situated half way between the Adriatic sea and the mountains of the Marche, between the beaches of San Benedetto del Tronto and the National Park of the Sibillini mountains. Hotel staff will be pleased to arrange excursions, guided tours of Ascoli Piceno, trekking routes and shopping tours to the city's famous fashion outlets.